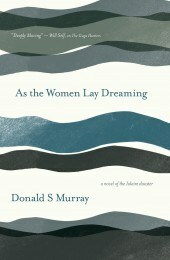 A son of the Hebrides, Donald S. Murray is a writer and poet whose work has been shortlisted for both the Saltire Literary Awards and the Callum Macdonald Memorial Award. 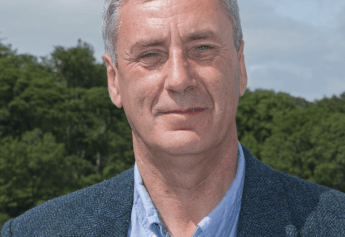 His critically acclaimed books bring to life the culture and nature of the Scottish islands, and he appears regularly on BBC Radio 4 and BBC Radio Scotland. Catherine Czerkawska is a Scottish-based novelist and playwright. She has written plays for the stage and for BBC radio and television, and has published eight novels, historical and contemporary, including The Physic Garden, The Jewel, and The Curiosity Cabinet, which was shortlisted for the Dundee International Book Prize. Her latest novel, The Posy Ring, is the beginning of a trilogy set on the same Scottish island featured in The Curiosity Cabinet. She has edited For Jean, a collection of Robert Burns’ poetry and songs written for his wife, and Catherine’s short stories have been published in a wide variety of magazines and anthologies. 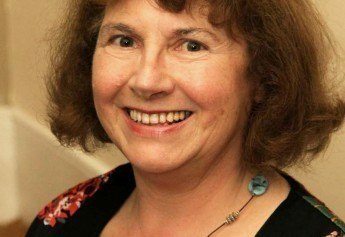 Catherine has taught creative writing for the Arvon Foundation and spent four years as Royal Literary Fund Writing Fellow at the University of the West of Scotland. When not writing, she collects and deals in the antique textiles that often find their way into her fiction.